Hope everyone is staying cool these days! I know it’s hot when Little Caleb won’t even stay outside very long. He took his big old Tonka trucks (and a gazillion other toy trucks) outside a couple days ago and played with them under the shade of some bushes beside our front door because it was sooo hot. Even in the shade he didn’t stay out very long, which I appreciated. We’re looking forward to the rain and cooler weather that should move in this weekend. 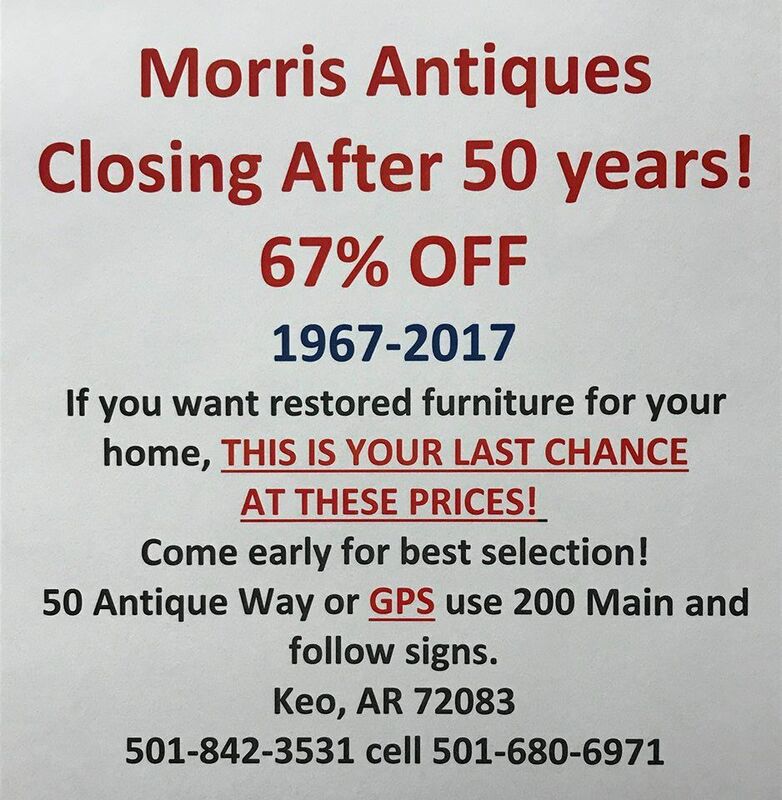 I recently saw on Facebook that Morris Antiques is going out of business after 50 years. If I understand correctly this is their last weekend to be open. I hate to see them close as they have some of the most beautiful furniture and antiques and are some of the nicest people you’ll meet in the business. Fifty years is a great run, though! I have shared their details after the estate sales below. Desks, office chairs, office supplies, file cabinets, lamps, frames, kitchen wares, cushions, along with other items for sale. Cash or credit cards only. House full of antique furniture. Couch, entertainment center, Chairs, lamps, Dining Room table and Chairs, Kitchen table, china cabinet, server, bedroom suites, game table, book shelf, vintage prints, much kitchen, china, glassware, 2 twin beds, full size bed, quilts, linens, sewing machine, vintage toys, washer and dryer, refrigerator, freezer, garden and home tools, yard art, patio furniture, jewelry. $5 donation at door. Special pricing for donors. This SALE includes kitchen ware, small appliances, furniture, decorative items, silk flowers, coffee table books , cookbooks, beautiful lamps, love seat, lounging sofa, large square ottoman, oriental rugs. chairs, small tables, garden items, pictures, toys, children’s book’s games and more. The clothes are unbelievable – many still with price tags. Great boys clothes (Polo and J. Crew), Pulaski Academy shirts, girls clothes (cute and stylish), new tap shoes, men’s shoes (size 12 in excellent condition), men’s suits and sport coats (size 38 to 44 tall) and men’s accessories. Don’t miss this SALE with PROCEEDS going to the WOLFE STREET FOUNDATION. The Foundation provides outreach facilities for people and their families who are looking for a way out of the alcoholism and addiction cycle. Corner cabinet, Sewing room with 100’s of yards of fabric, sewing items, Bernina and PFAFF sewing machines, Round dining table and Windsor style chairs, Mahogany and provincial style bedroom furniture, military gear, Small tables, lamps, lots of awesome holiday items, Jim Shore collectables, John Deere riding lawn mower, Kobalt compressor, Troybuilt power washer, miter table saw, router/shaper, tools, kitchen,household, garage items, chain saws, lawn mower, MTX floor speakers, Yahama speakers, stands, and amp, Rockford Fosgate amp, washer, dryer, frig, flat screen TV’s, Morgan portable building, approx. 12 by 20, And much, much more! This is a 2-day sale that starts on Friday. Discounts start at 20% off on Saturday morning, and switch to 50% off at noon. Click here for more info. We have a swing set with slide, 2 small out buildings – one is “finished out” inside with carpet & windows with pegboard on the walls for crafting, etc. The other is a wooden utility shed in good shape. IMPORTANT INFO FOR EACH OF THESE ITEMS: If you think you MIGHT want one of these, you might need to start figuring out how you could have them moved before Sunday at 2:00. That’s a hard deadline for our client and we want to give you a little advance notice so that you can make it happen. 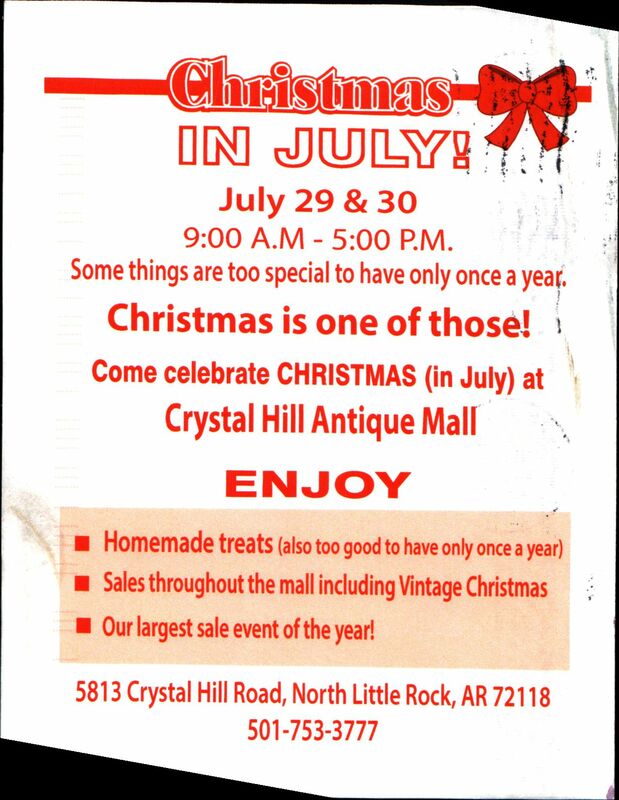 Contact John with any questions: 501-607-4747. This is a little bitty house that is STUFFED with fun furniture pieces. Mostly modern in style, but some basic pieces that would work about anywhere. Multiple small chests of drawers & night stands, pair of lit bookcases, patio table and umbrella in stand, 4 parson’s chairs, white coffee table with glass top and matching side table, oval chrome & glass coffee table, small kid’s chairs & table, silver cabinet/buffet, pair of black leather & chrome Wassily chairs, large square tufted ottoman, round dining table – white with metal “basket” base, chest of drawers with glass-front drawers, brown leather chair & ottoman, sideboard/buffet, square painted chest/ottoman on legs, small round side table – black & silver, black leather loveseat, pair of matching chests with small square painted drawers, entertainment stand or low entry hall table, low white cabinet, pair of gray club chairs, white tufted twin headboard/bed, small houndstooth upholstered bench, pair of orange kitchen chairs, “bamboo” top desk with white metal legs, white Eames-style chair & ottoman, and more! Mirrors, rugs, lots of framed prints & paintings – landscape & architectural + others, designer lamps & various home decor items, silk floral arrangements, large framed mirror with landscape painted at top, extra large print of arial shot over NYC, and more! 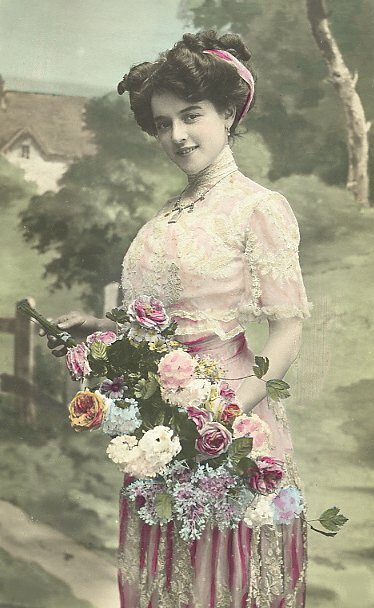 Clothing: Lots of clothing! Men’s, boys’, girls’ and kids’ clothing, shoes & accessories. Name brands such as: Lacoste, Tommy Hilfigger, H&M, Under Armour, The North Face, Oscar De La Renta, Ralph Lauren & Polo, Calvin Klein, and others. Various sizes! Come check it out! Kitchenware, large gas grill, sporting goods, home workout equipment, karaoke machine, trolling motor, travel golf bag/case, Peavy amp, LG front-load washer & gas dryer on stands, front-load Whirlpool Duet washer & gas dryer, standard-style refrigerator, Barbie Jeep, sit-on-top kayak by Lifetime (orange), trailer ramps, 4 tires with Cadillac rims, boys’ Huffy mt. bike, antique snow shoes & ice skates (decor. ), 4-drawer file cabinet, golf clubs & bags, office supplies, cleaning supplies, luggage, electronics & stereo misc., toiletries, cleaning supplies, linens, small acoustic classical guitar by Amigo, games, toys, books, DVDs, and more!!! -Mid-Century Solid Oak: a couch with 2 matching oak armchairs and an oak ottoman (all recently reupholstered), plus an oak end table and an oak coffee table. -Carved Formal Oak Dining Room Set (includes: Table (with 3 leaves and full table pads), 6 matching chairs plus a matching lit, glass-front china hutch. -Unique Carved Wood Pedestal Table with a clear glass-top (54″ diameter) plus matching, upholstered wrought-iron chairs(4) and bar stools(2). Iron is gold in color. -Men’s Clothes: shoes, shirts, pants, etc. plus a very nice black leather jacket. -A Lot of Yard and Garden Tools and Supplies: 2 quality concrete birdbaths, various concrete planters, and much more. -A Craftsman/Sears® Propane Grill – Great condition, very nice! -Sony® Component Surround Sound AV System with am/fm receiver, turntable, dual cassette player and speakers. -Leaded Crystal: bowls, candle sticks and more! -Silver Serving Items: chafing dish, casseroles, etc. -Matching Mid-Century End Tables(2) with drawers (pecan). -A Full Kitchen: lots of cookware, bakeware, Corning-ware®, Tupperware® glasses, knives,a blender, a food processor, a crepe maker, and lots more!! -Nice White Dishes: A full set (5-piece place settings for 12 people, plus some extra pieces). -Women’s Clothes (sizes 2X and 3X). Too much to list! -Costume Jewelry, shoes, accessories, etc. -Absolutely Gorgeous MINK JACKET: large, pastel (honey brown) color (stored/refrigerated in the off-season and professionally maintained). -Holiday Decorations (mostly Christmas and Halloween) for both indoors and out, including: Tree yard ornament, Hallmark® ornaments, and a lot of pre-tested lights (including string, icicle, bush and window candles). -Antique Wingback Chair, Antique Shellback Chair and Antique Mirror. -Mid-Century Black Glass Pedestal Dining Table: 54″ diameter with 5 chairs (pneumatic-lift). -HO-scale Model Train (tracks and electric switches only) ,mounted on 4’x8′ board with folding legs, as is. -And lots, lots more, way too much to list, so come and see!!!! Estate Sale by Ivo Jones Designs, Inc. Selling the Estate of Stacy Michelle Brewer. We are selling a 2006 Hyundai Elantra Car with Approx 135,000 miles and All household furnishings. House, Carport and Storage buildings are full!! Sofa, Leather Chair, 2 custom dark Oak Bookcases, Antique Mahogany Piano, Painted China Cabinet and Table and 4 Chairs, Framed Art, Lamps, Queen Size Upholstered Bed, Electric Fireplace/ Heater, Chests, Queen Size Bedroom Set, Desks, Schwinn Beach Comber Bike, Books, Chandeliers and other Decorator Items and Accessories…… JEWELRY, PURSES… Micheal Kors, Ellen Tracy, Cynthia Rowley and many other Name brand Purses Many never used….AND NAME BRAND SHOES MANY BRAND NEW!! And Many Many More Items Too Numerous to Mention!! !